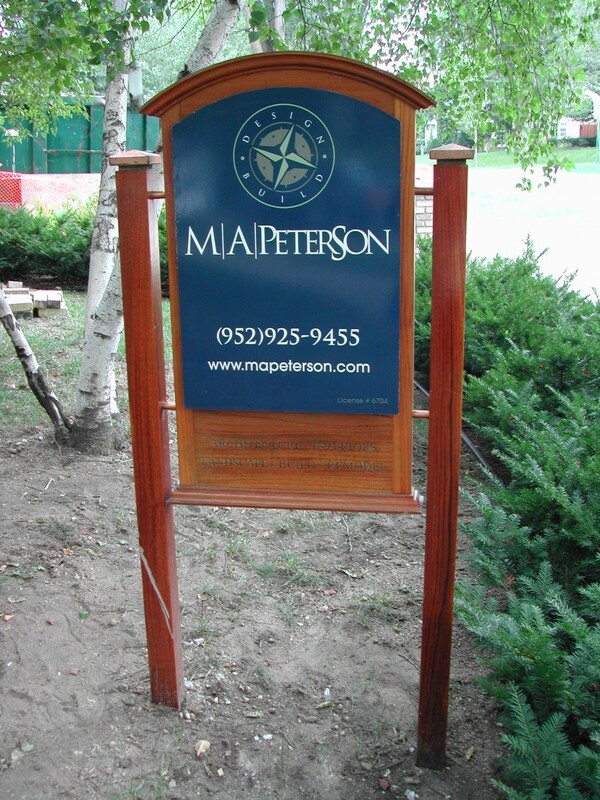 Our unique custom site sign frames and durable inserts will help your business stand out from your competitors. 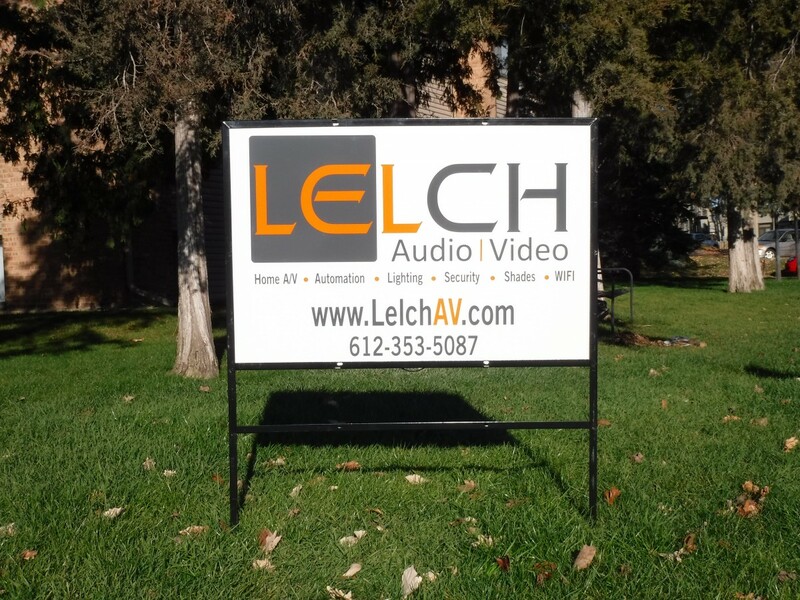 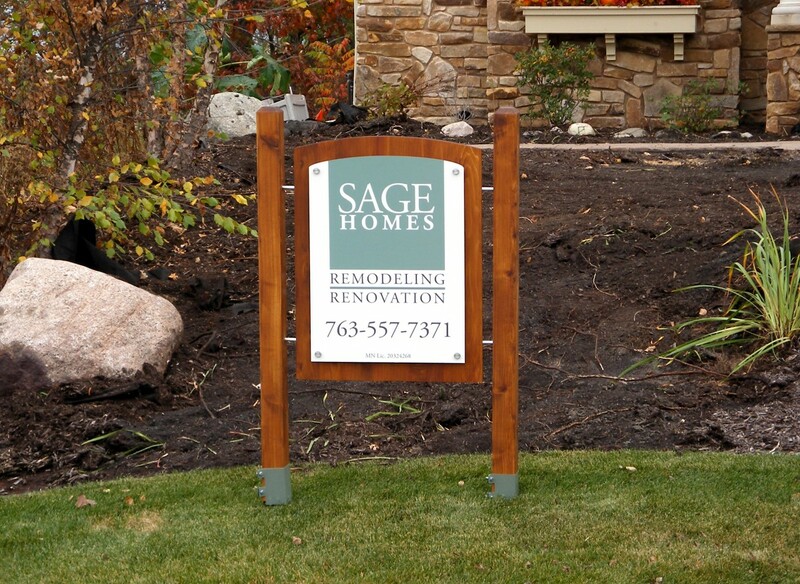 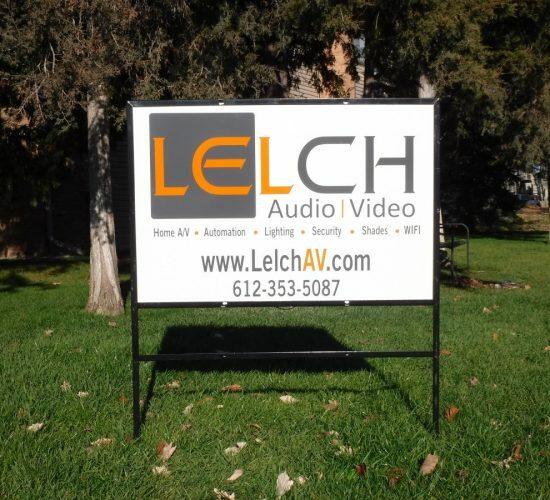 Custom shapes and sizes, with interchangeable panels, moveable site signs, v-shaped real estate signs are just a few of the options. 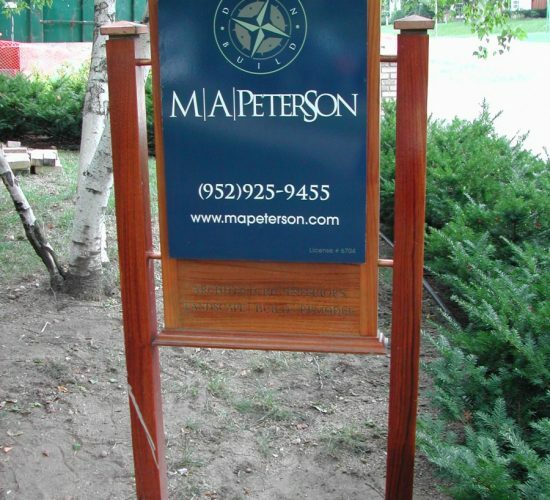 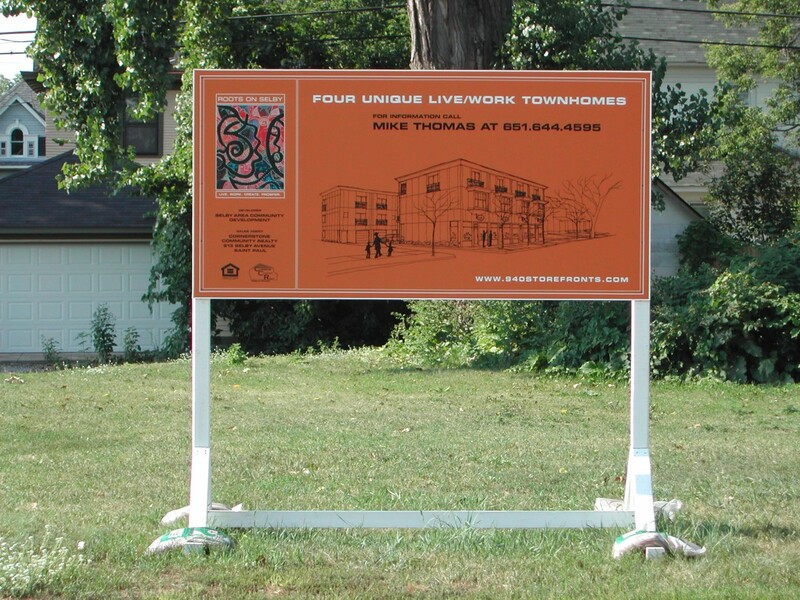 If you prefer to build your own frame, we can produce the sign panels. 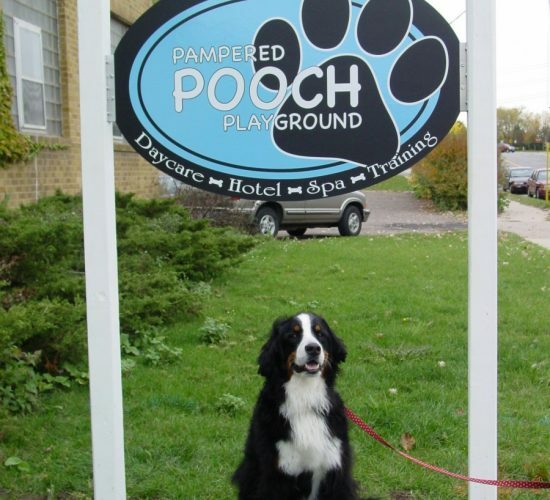 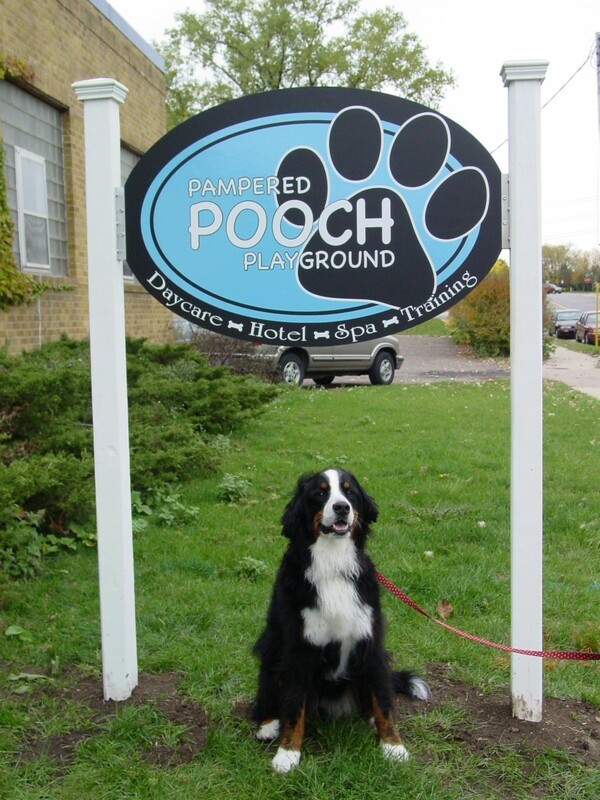 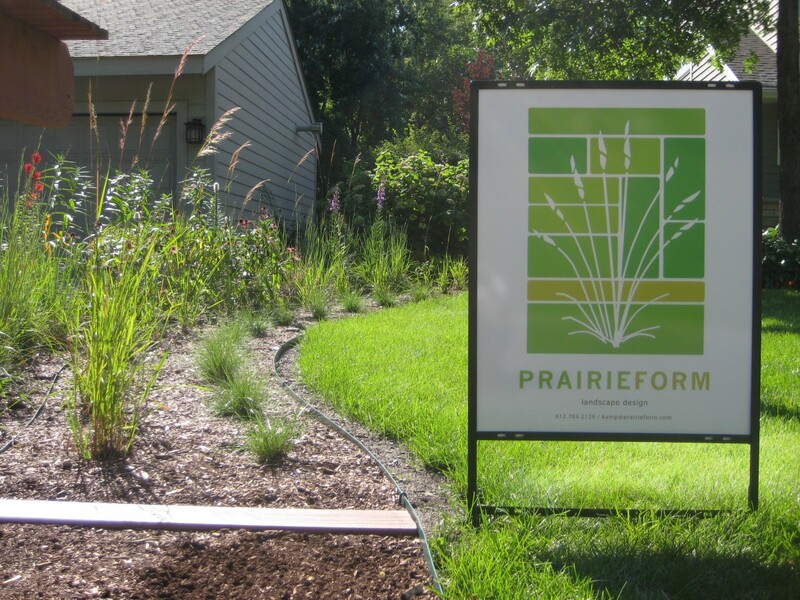 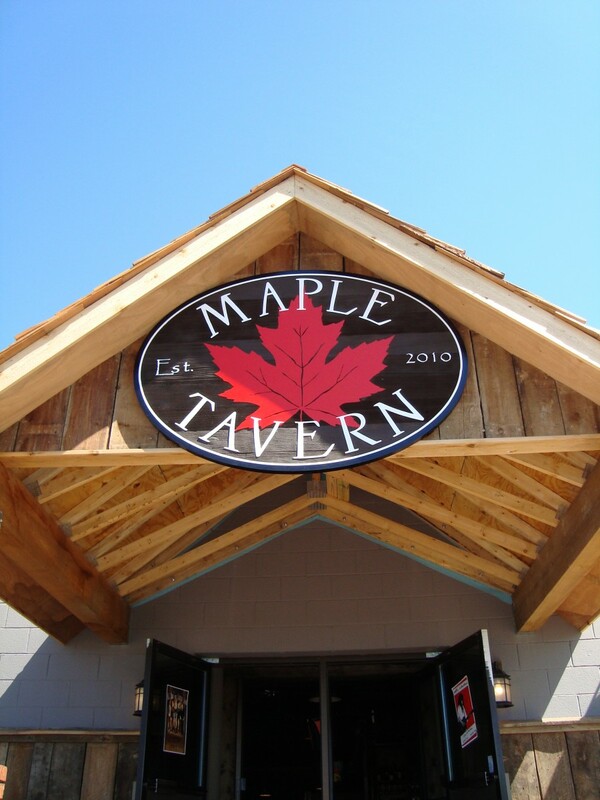 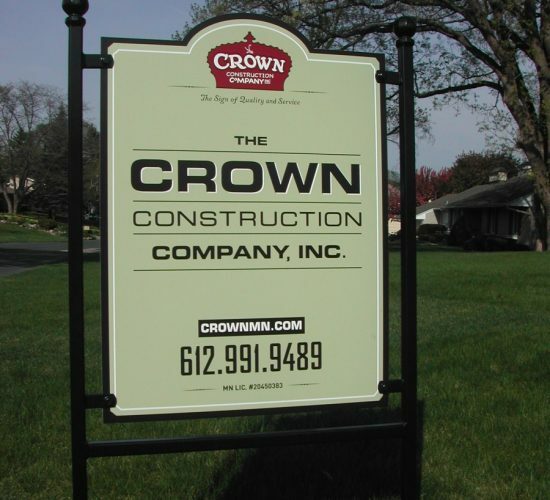 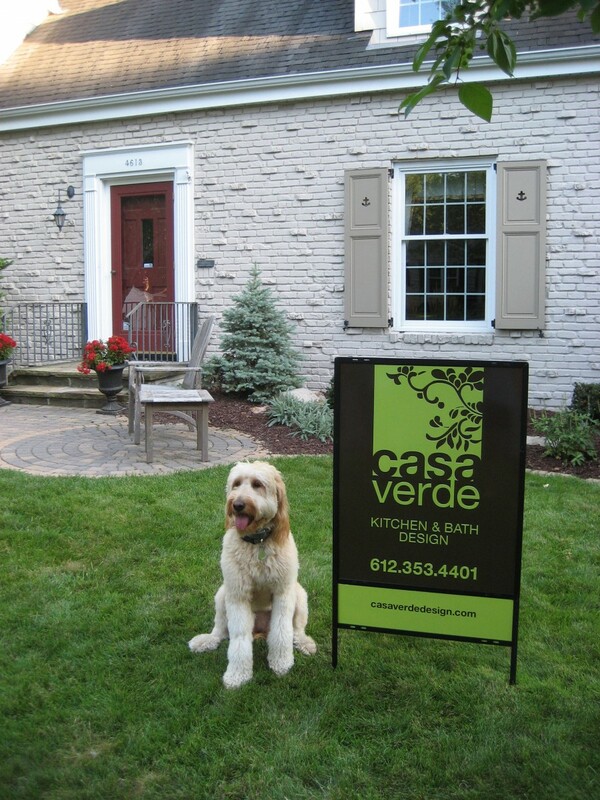 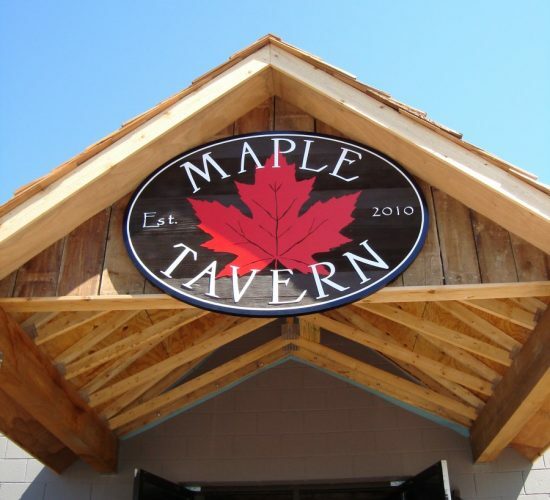 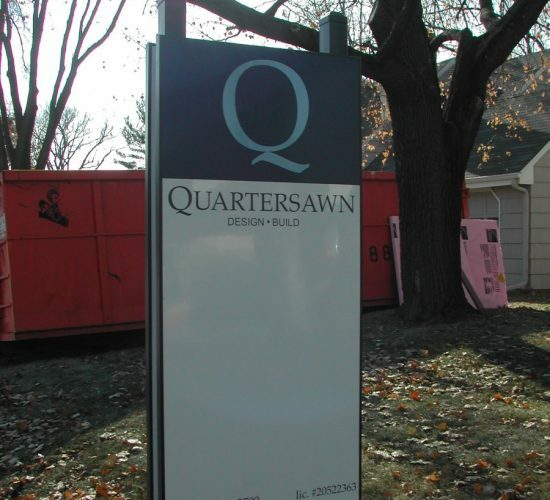 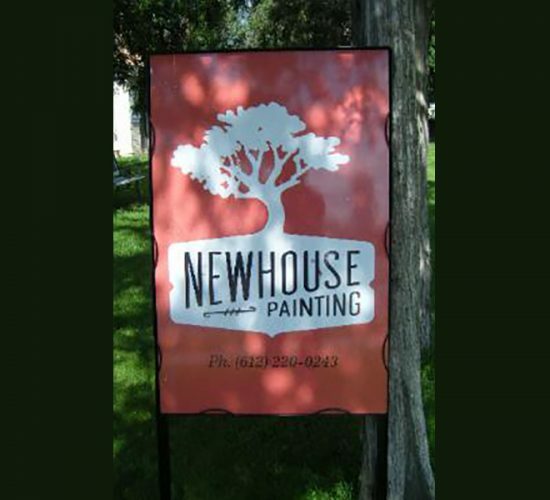 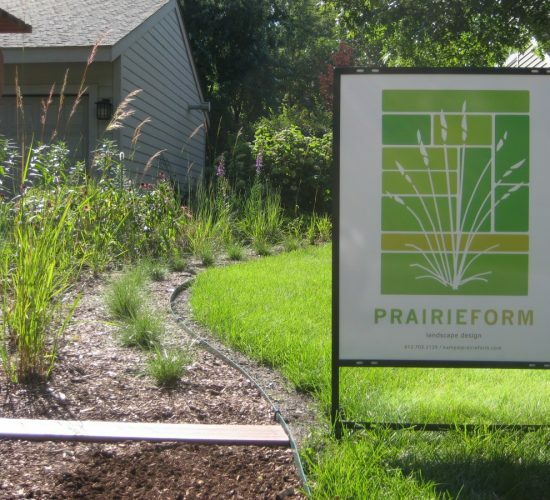 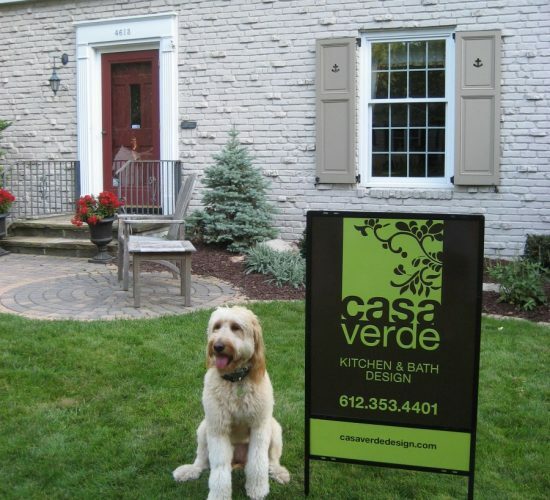 Cost-effective steel yard signs are available in a variety of sizes and proportions. 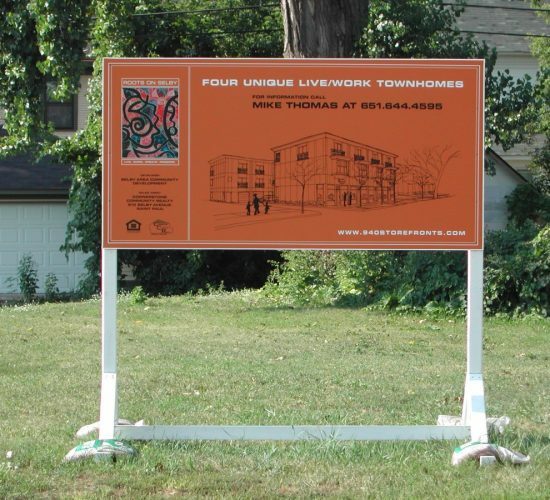 The frames are finished with a baked-on black enamel paint and electrically welded with reinforcement steel braces. 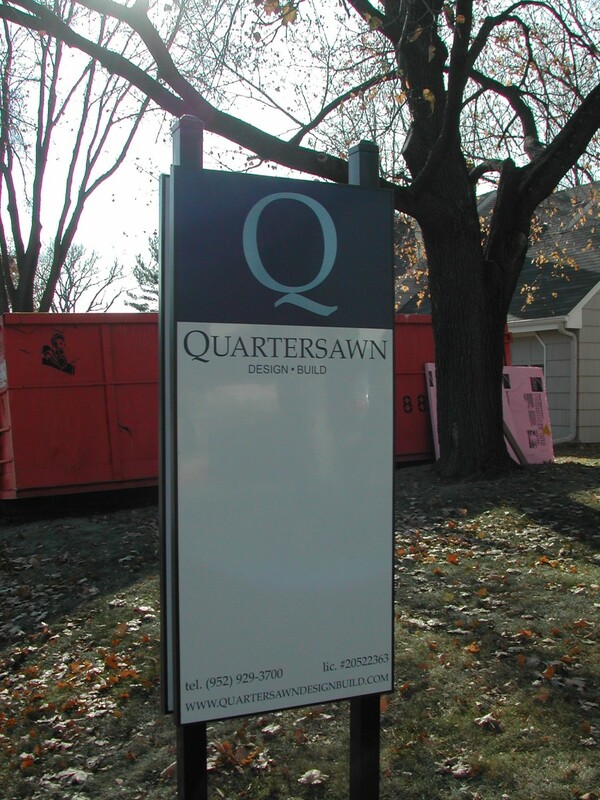 Your sign will be fully assembled and ready to install. 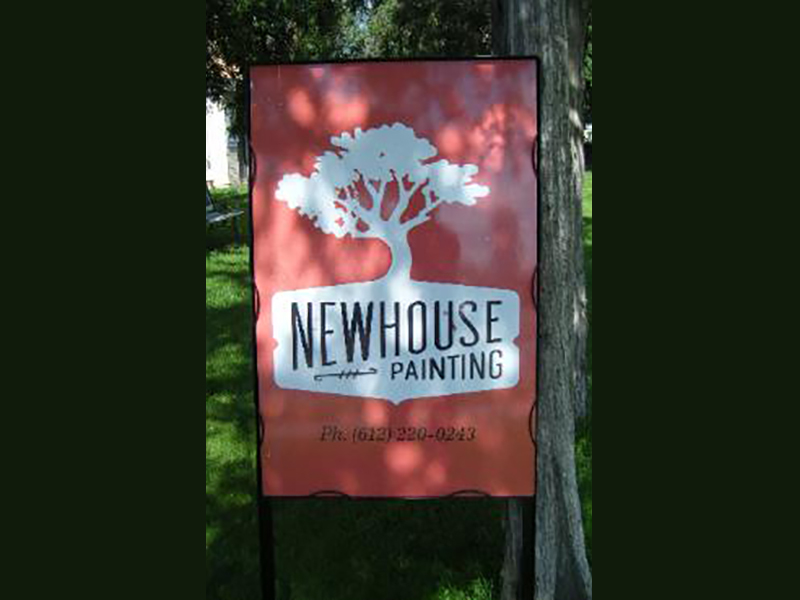 Common 12 by 18 and 18 by 24 sign blanks used for parking and directional signage can have white or reflective backing and whatever copy you need at an affordable price. 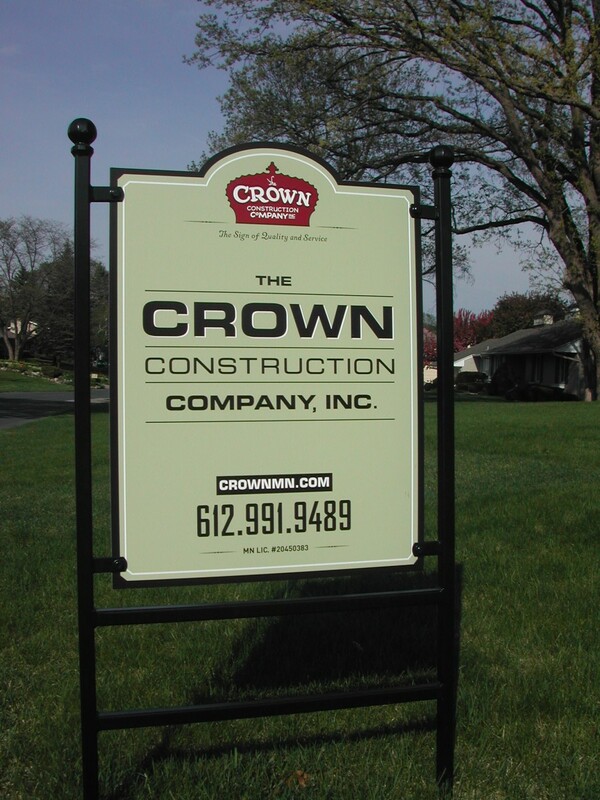 We supply channel posts, mounting hardware, and portable bases too. 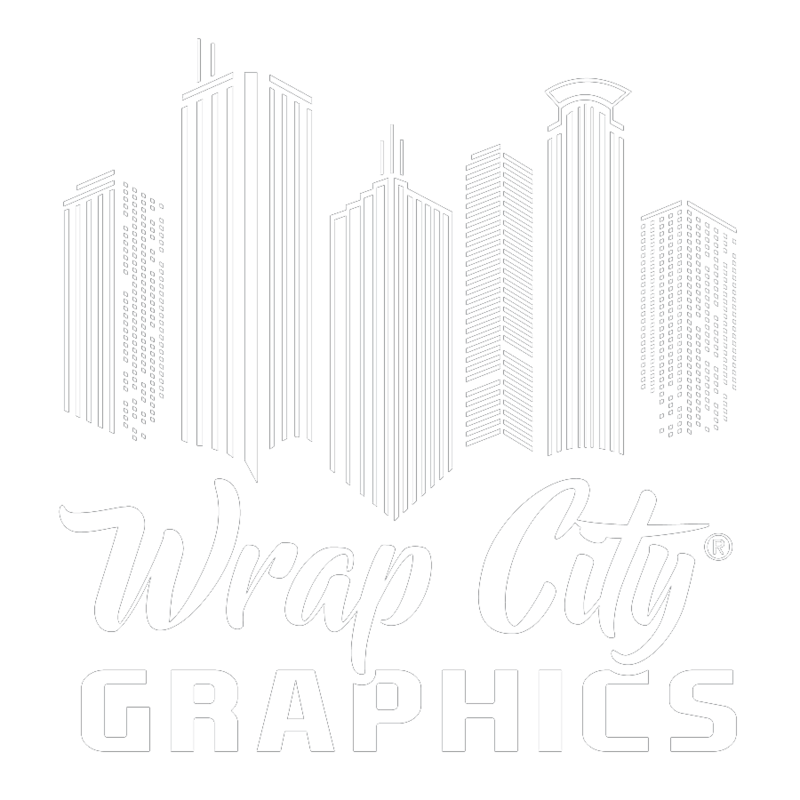 Contact Wrap City Graphics today to find out how we can get your business noticed with a custom site sign.